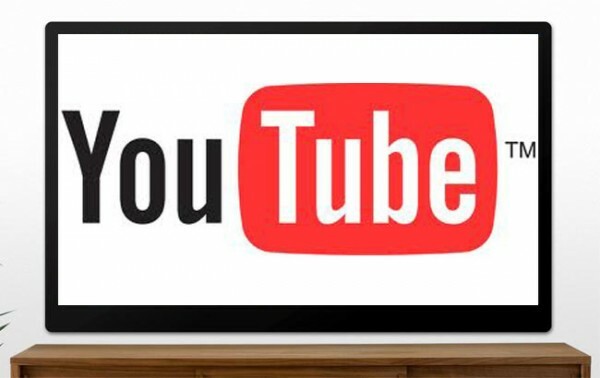 Youtube is looking to spend 100M to bring 20 channels of original programming to its viewers! Sounds like short shows hitting the most popular subjects and topics, programming will be a low 5-10 hours for what sounds like all 20 channels. YouTube has labeled these new channels as, “Premium Channels”, not sure if that means free or not? What would prevent the Sony FS700 from being the "perfect" camera?